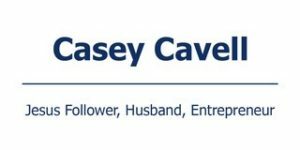 One of Casey’s first companies established in early 2007 was formed to purchase underperforming apartment buildings across the state of Indiana. This company has been very successful with the purchase of commercial properties in the state. Casey has successfully purchased buildings in Indiana with no money down strategies and successfully refinanced and paid off his investors while retaining ownership of the properties and holding for cash flow. Please listen as Casey describes his first purchase!